Lord Richard Attenborough was a celebrated actor, film director, film producer, and entrepreneur. He was the President of the Royal Academy of Dramatic Art. As a filmmaker, he won two Academy Awards for Gandhi in 1983. While performing as a thespian in cinema, Attenborough is best remembered for his over-the-top performance in Jurassic Park. He served in the Royal Air Force, and afterward, became one of the best-known actors of post-War Britain. he was sought by major movie studios across the pond. 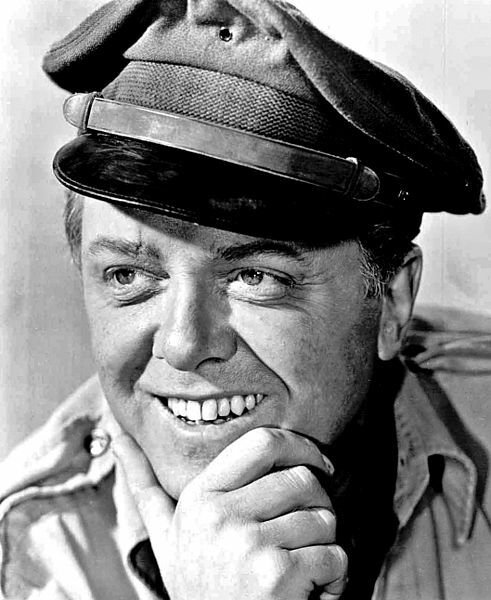 Roles included The Great Escape, The Flight of the Phoenix, The Sand Pebbles, The Magic Christian, Doctor Doolittle, A Bridge Too Far, and the remake of Miracle on 34th Street (as Kris Kringle). After producing and directing Young Winston, Lord Richard decided to produce the epic story of Ghandi. When he garnered the statuettes, he took on noted projects, such as the movie version of A Chorus Line, Cry Freedom, Chaplin, and Shadowlands. In 1967, he was made a Commander of the Order of the British Empire (CBE). He was knighted in 1976, and 17 years later, received a life peerage, becoming Baron Attenborough of Richmond upon Thames. Attenborough was a constant advocate for the British film industry, as well as other humanitarian causes, including his extensive work as a goodwill ambassador for UNICEF. He was awarded a Martin Luther King Jr. Peace Prize in 1983. After 33 years of dedicated service as President of the Muscular Dystrophy campaign, Attenborough became the charity’s Honorary Life President in 2004. Attenborough collected Picasso ceramics from the 1950s. More than 100 items went on display at the New Walk Museum and Art Gallery in Leicester in 2007. Pinewood Studios paid tribute to his body of work by naming a purpose-built film and television stage after him. The Richard Attenborough Stage has an area of 30,000 sq. ft.
One of the finest storytellers of our time, Lord Richard Attenborough was 90. This entry was posted on Monday, August 25th, 2014 at 2:03 am	and is filed under Blog by Manny Pacheco. You can follow any comments to this post through the RSS 2.0 feed. Responses are currently closed, but you can trackback from your own site.